Finnish phone maker Nokia this morning announced that it has expanded its existing partnership with social gaming giant Zynga to bring hit games like Zynga Poker and Draw Something to Asha Touch devices in the third quarter of 2012. Nokia says that means “over 100 million” consumers will get to play the games by fall this year. The partnership between Zynga and Nokia, which was originally announced in June 2012, will also bring Zynga’s hit games to Nokia Lumia smartphones and Windows Phones during autumn 2012, including Words With Friends and Draw Something. 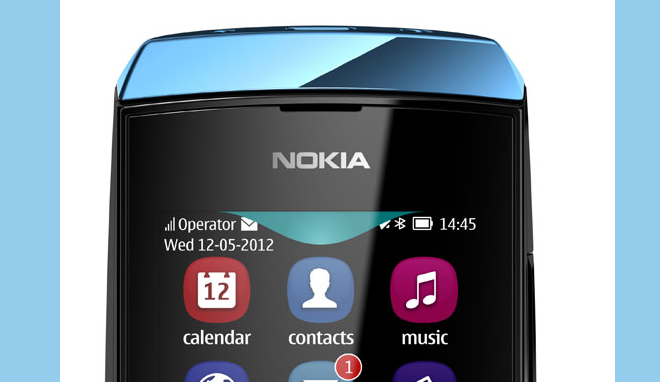 Nokia Asha Touch devices include the Asha 305, Asha 306 and Asha 311. The announcement reinforces Nokia’s commitment to delivering must-have app and gaming experiences to consumers of Nokia Series 40 devices, including the Nokia Asha Touch range. Nokia Asha Touch users already enjoy a variety of mobile gaming experiences enabled by global partners such as EA, Gameloft, Rovio, NAMCO BANDAI and now, Zynga. Zynga’s Draw Something and Zynga Poker will both be free to download from Nokia Store, which Nokia claims has seen 5 billion downloads to date. The company also asserts that, from January to April 2012, 42 percent of all content downloaded from the Nokia Store was delivered to Series 40 devices, including the Asha Touch range.